The fleet at Fife consists of two Piper PA28 Warriors available for both training and PPL Hire. The Piper Warrior is a four-seat, single-engine, low wing aircraft that is mostly used for training. It is part of the Piper PA-28 Cherokee family which has been flying since 1960. 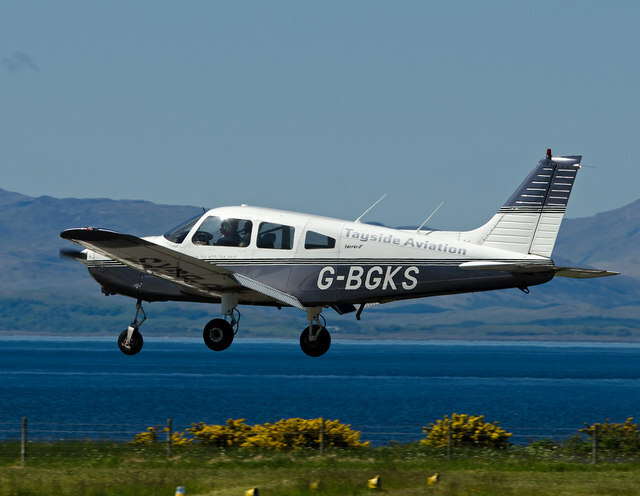 Tayside Aviation, who run the training operation at Fife, are able to offer other aircraft types for training and hire from their base at Dundee Airport. Alternative options include the Piper Arrow, Aquila A211 and Grob G115D Tutor.